and not the red dot or you will kick yourself off the website. Charming Strip Exchange - Sign up for the months you like. Bring strips for the number of people in the monthly group and pick up yours. Basket Bonanza - New and gently used items are donated. At the June guild meeting you may purchase tickets and try to win your favorite baskets. 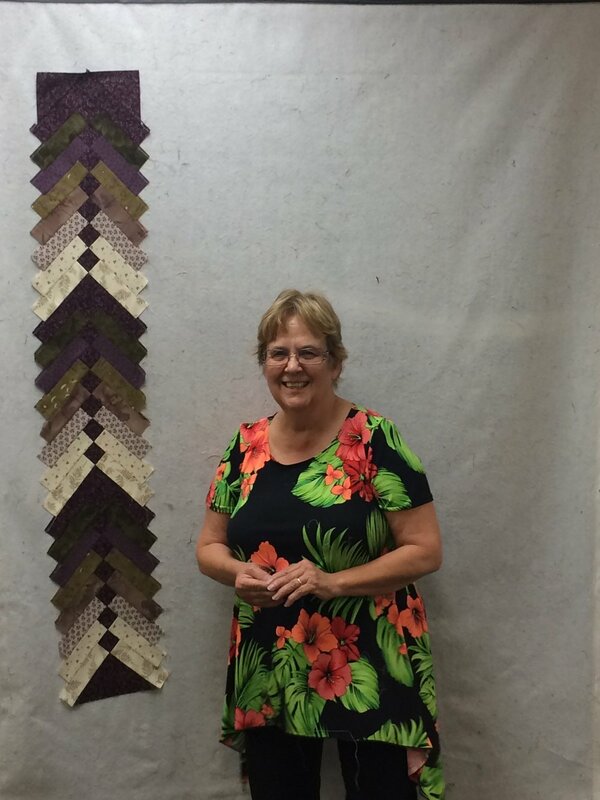 Quilters University - Rotate through 20 minute demonstrations on the quilting techniques you are interested in. Philanthropy Sewing-Bee - Members join together to finish off the Philanthropy projects for the year. Click on LEARN MORE to get additional information. Library Display - Quilts are displayed in a local library during September. Quilt Walk - Quilts are displayed in selected businesses throughout Old Town two weeks prior to the Quilt Show. Retreat - The annual three day retreat is held in April. Wonderful meals and comfortable rooms! Sign up early!